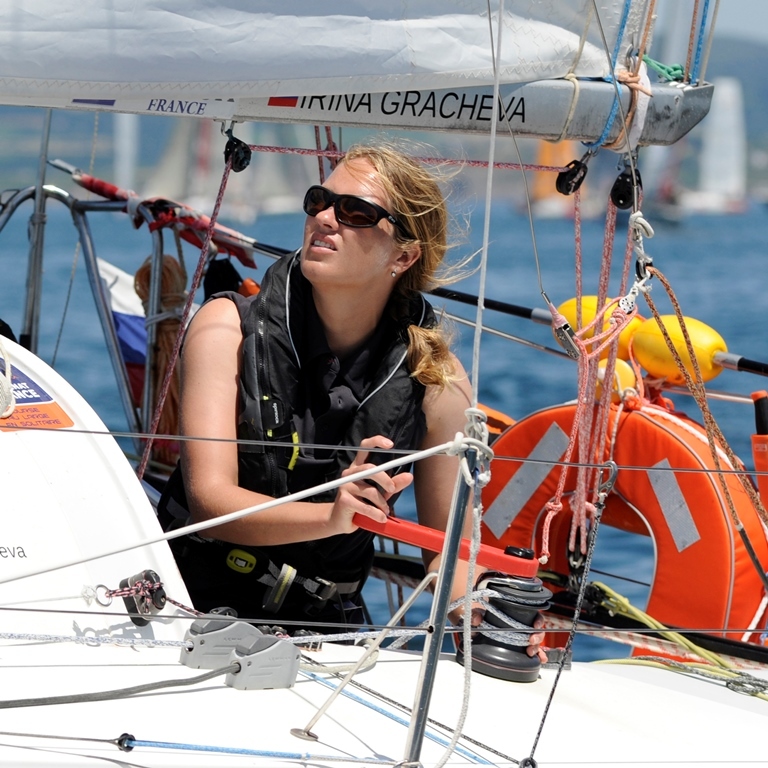 Irina Gracheva is a 34-year-old ocean sailor who resides in Saint-Petersburg, Russia. 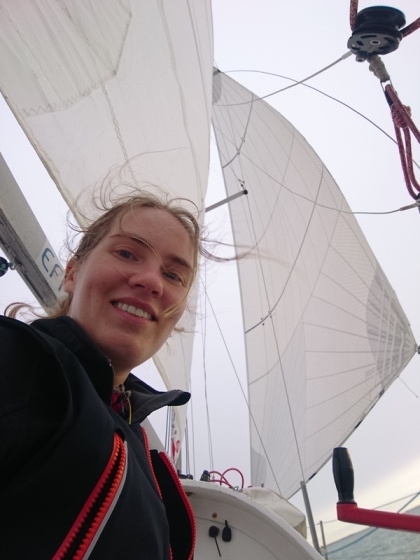 Here is her remarkable story of strength and perseverance that led her to sail the mini-transat together with the support and sponsorship of Ullman Sails. “As a child, I fell in love with sailing and the sea. From the age of twelve, I started sailing and racing in Saint-Petersburg, Russia. I dedicated all my free time to yachting and from that point on my way of life became sailing. 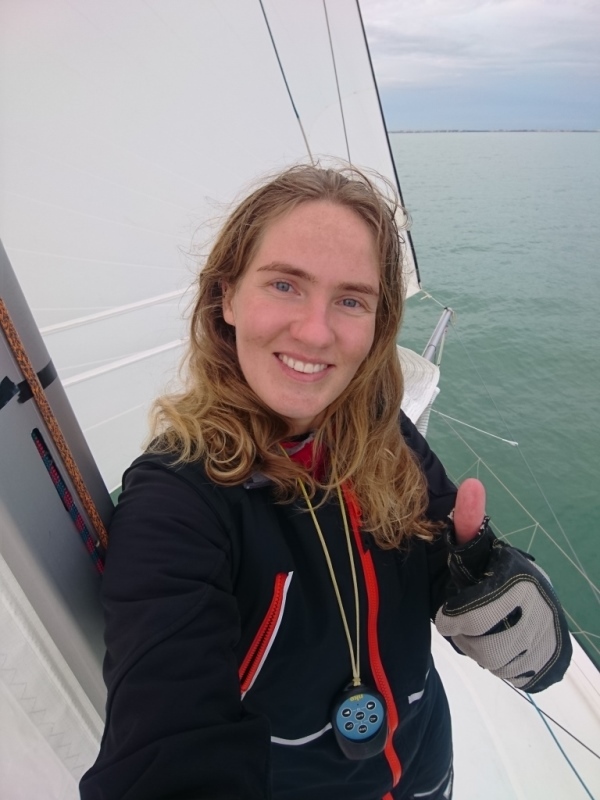 My journey to solo ocean racing was long, and I discovered not only the romantic side of sailing, but was also taught how to overcome difficulties and to work with my hands and use my intellect. 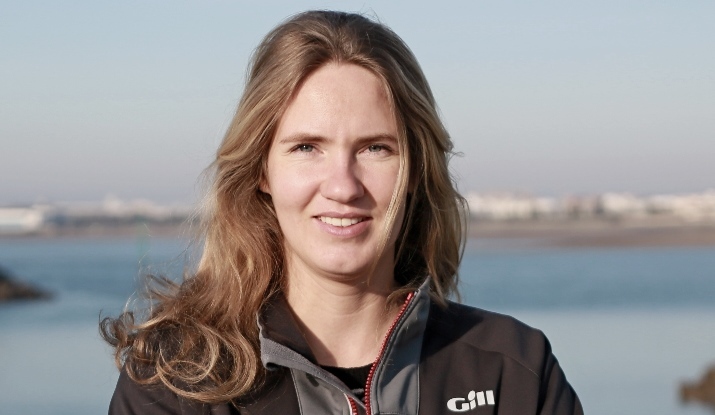 In 2013, I joined the Ocean Racers community, taking part in my first offshore ocean race – the Rolex Fastnet Race. I did many famous and spectacular offshore races, such as the Middle Sea Race (2X in total), Fastnet Race (again) and RORC Caribbean 600 (2X in total). In 2015, I was a participant of a sailing expedition and rounded Cape Horn. My major achievement is a world speed transatlantic record, Bermuda to Plymouth in 2017. This was achieved with a double-handed mixed crew on a Class 40 race yacht together with famous Swedish sailor Mikael Ryking. In 2017 I won Sailor of the Year, the Russian National award. As of 2018, I began my career as a solo ocean sailor. I have my own yacht and constantly participate in races of official calendar. I am the only Russian girl who ever raced a Mini 6.5. I passed over 6,000 nautical miles in the first season in the class Mini 6.5 and took 19th place out of 251 in the overall class rating. When I raced with a crew I always had questions in my mind – what exactly is my own contribution? What could I achieve being alone on a boat? Am I strong enough? I then discovered the Mini-Transat race – it was small enough for me to manage, and crazy at the same time! Just a 6.5 meter boat, crossing the Atlantic Ocean! I was very excited that Ullman Sails was going to come onboard and sponsor me. Mini-Transat is a solo sailing race across the Atlantic Ocean. The emphasis is primarily on the ability of the sailor to work with sails, independently analyze weather and navigate with a minimum number of technical devices. So, while racing, any chart plotters are prohibited, as well as any equipment capable of analyzing the forecast and automatically recommending courses. Any connection with the shore is prohibited, including the usage of the satellite phones. First, skippers must be good navigators, but they must be also be well versed in meteorology and be able to prepare the yacht technically. They must be strong and have endurance. In a Mini-Transat race they will sleep no more than 20 minutes in a row for dozens of days. This means more than 4,000 miles in about a month, face to face with the ocean, on yachts only 6.5 meters long! 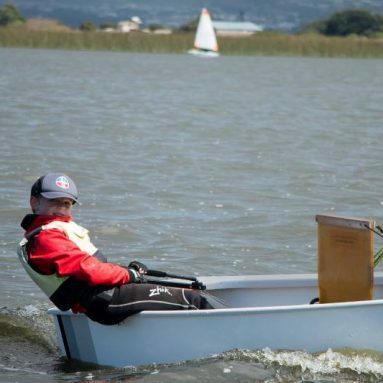 Ullman Sails has proven itself as a sail manufacturer for racing. Yachts are getting faster, asymmetric spinnakers are used for full courses everywhere. 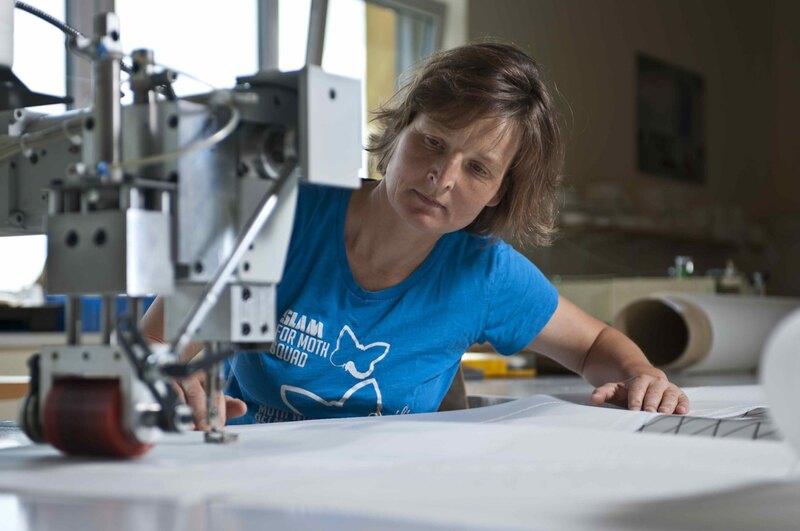 Designing of any sails requires a great deal of experience and talent, and Ullman is moving precisely in this direction, namely as a sailmaker of racing sails for fast boats. This is exactly what I needed for Mini-Transat. 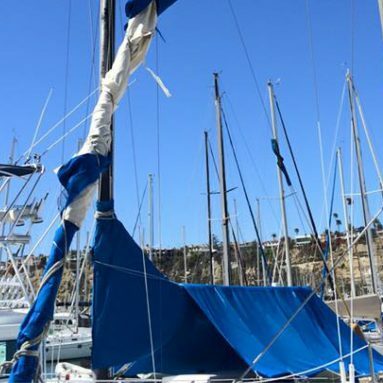 In St. Petersburg we have a representative office of the company – Ullman Sails Northwest Russia which supplies sails for many yachts, including the fastest national classes and these sails are always on the podium! 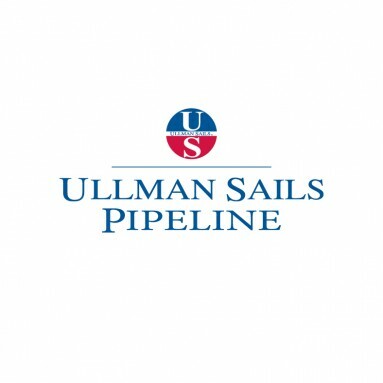 Myself, I have long experienced sailing under Ullman Sails and I trust the company and the people behind the sails.